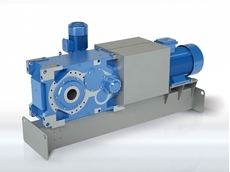 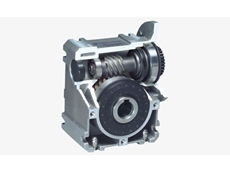 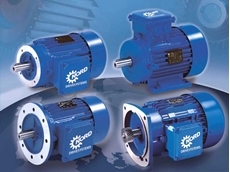 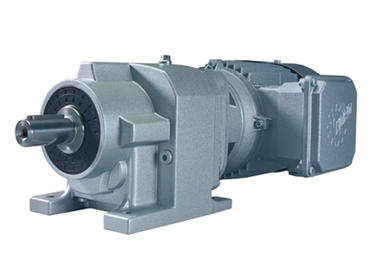 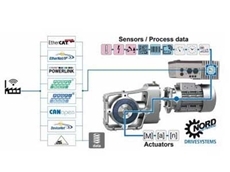 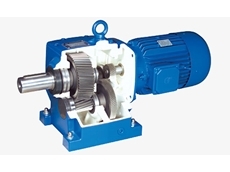 The NORDBLOC.1 helical gear unit sets new standards in drive technology. 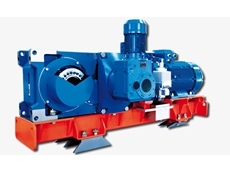 Nord continues to develop products which cater for customers ' demands. 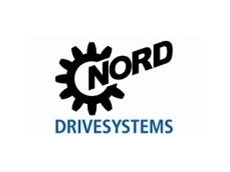 Here, NORD sees a great potential for development, which will be implemented in the near future. 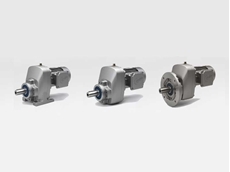 31/10/16 - NORD Drivesystems announces the release of a robust range of single-stage helical inline gearboxes in a NORDBLOC.1 light alloy case. 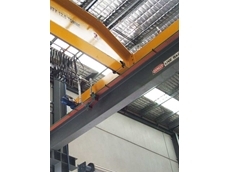 22/10/14 - NORD Drivesystems delivered a customised solution to enable an Australian overhead crane supplier meet the specific needs of their customer.